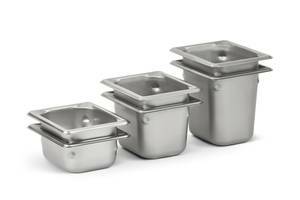 Vollrath’s Modular Dry Well Drop-In is constructed of stainless steel well and flanges. The well comes with adjustable nylon risers and accommodates 2.5 in. and 4 in. pan depths. Unit offers a choice of three power levels for maintaining freshness of the food and temperature settings of 140-190°F. The dry well is enhanced with features such as overheat protection, small article detection and no-pan shut-off options. The usage of induction technology eliminates the need of refilling the wells with water. Sheboygan, Wis. – May 17, 2018 – The Vollrath Company, LLC, announces the launch of a new drop-in powered by induction. 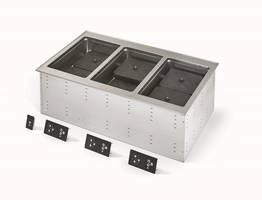 The Modular Induction Dry Well Drop-In uses induction technology to deliver superior hot food holding and precise temperature control in a waterless well. Offering unmatched flexibility, the Dry Well features the option of as few as one, or as many as six wells. Constructed of stainless steel, the well and flange are durable, easy to clean, and seamlessly match other commercial foodservice equipment. Each well contains two induction capsules for two warming zones per well. The zones can operate independently or be synchronized and run through a single control panel per well. Additionally, each well can accommodate both 2.5” and 4” pan depths with easily adjustable nylon risers on the induction capsules. 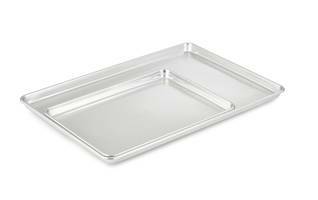 Vollrath’s new induction-ready Super Pan V® pans are designed to optimize compatibility and warming performance with the Dry Well and are required for operation. A safety feature displays a warning message if a different pan is placed in the well. Temperature/power control includes a temperature setting of 140◦-190◦F (60◦-88◦C) or choice of three power levels in order to maintain the freshness and quality of the food. The efficient temperature control results in less food waste and better food consistency. Induction ultimately eliminates the need to refill wells with water, reducing employee labor and maintenance during operation. It also removes the risk of burns from steam. There is enhanced operator and customer safety with induction because the drop-in’s flange stays cool to the touch, since all of the energy and heat goes into the pan, not the entire unit. No water eliminates the need for drains, and the expensive plumbing infrastructure that goes along with them. 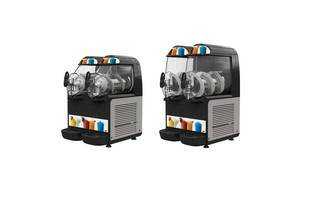 Safety features include: overheat protection, small article detection, pan auto detection and no pan shut-off. It can also alert the user if the unit was plugged into an outlet with incorrect voltage. 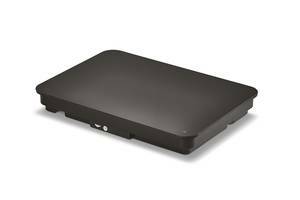 The intelligent drop-in even detects an empty pan if accidently placed in the well by gradually heating it to protect the integrity of the pan. The wells can be cleaned with soap and water and the sealed well design contains spills and prevents from reaching the more sensitive components of the unit. The Dry Well is NSF and FCC certified, UL listed and comes with a one-year warranty. For more details, visit vollrath.com/inductiondrywell. 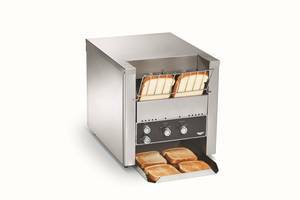 Vollrath's Full Line of Conveyor Toasters and Ovens are American-made.